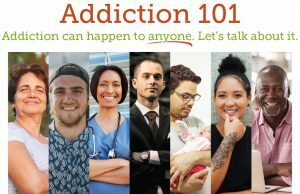 Addiction 101: Addiction can happen to anyone. Let’s talk about it. Great Valley School District staff and parents are invited to this interactive conversation. We will be joined by individuals in recovery and treatment professionals.